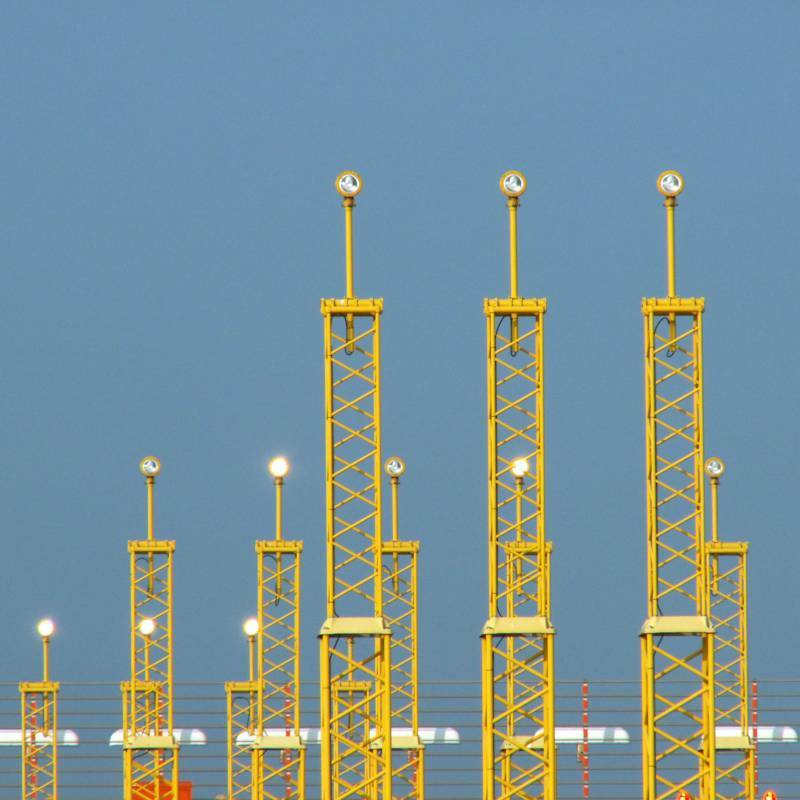 Advanced Airport Lighting Pty Ltd specialises in the supply and installation of new airport lighting and the maintenance of existing airport lighting systems. Our company was established to meet the growing needs of local governments and communities in regional New South Wales, Victoria and Queensland. Our company is located in regional New South Wales which provides a central point to travel to regional communities. Advanced Airport Lighting Pty Ltd is an Australian owned company and we believe in supporting Australian industry. The products we install meet quality assurance standards and Mandatory Operating Standards (MOS) 139. The quality of our services is highly regarded by local government and private sectors as being valuable in the upgrade and maintenance of their infrastructure.